We’re nearly at the end of the 2018! But before preparing for the final countdown we’re tempting you with a little something to put under your tree. OK, maybe just the keys since none of these would actually fit under a tree, better yet, you may want to plant trees around them! What kind of BIG present are we talking about? 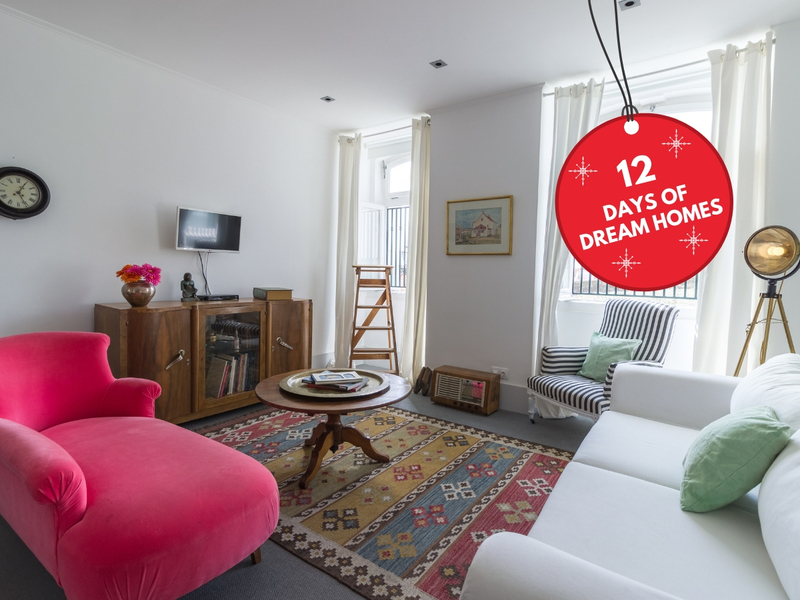 4 Big, Bold & Beautiful properties, especially reduced for our 12 DAYS OF DREAM HOMES happening 14th-25th December, 2018! The promotion will be honoured for buyers and/or investors who book an appointment, viewing trip, make an offer or finalise a purchase during the campaign, and for buyers just beginning the process with a maximum deal close date of March 30th, 2019. If you’ve been feeling stuck for what to get the most important person on your list - YOU - then take a look at these great reductions on stunning homes. And if you’re ready to spoil someone special with a more creative gift than another sweater… Any of these lovelies will certainly make an impression and keep on giving through summer, winter holidays, rentals, retirement… Chances of this gift getting returned are also next to nil and no wrapping required! 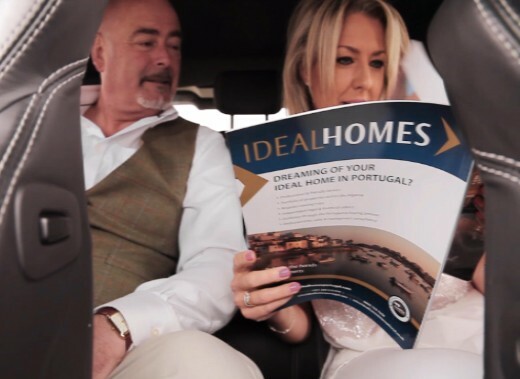 Go on what could be better than spoiling yourself, family and friends with a beautiful new home in Southern Portugal! Duplex apartment located in Castelo, a beautiful hilltop neighbourhood in Lisbon. Comprised of an open plan living/dining room, equipped high spec kitchen and more. Some furniture, fixtures and fittings can be negotiable if desired. Currently within its ten year property tax exemption which makes for a great save. Lisbon offers incredible nightlife, a wide variety of restaurants and bars. Lovely 4 bedroom villa which has been recently renovated and refurbished. Cinema room with HD/3D TV, DVD, radio and surround sound system. Situated on a 8080m2 plot that has a gated entrance and is fully fenced. Carvoeiro is an iconic seaside village with prestigious restaurants and golf courses. 40 minutes to the airport and 15 minutes to the local shopping mall of Guia. 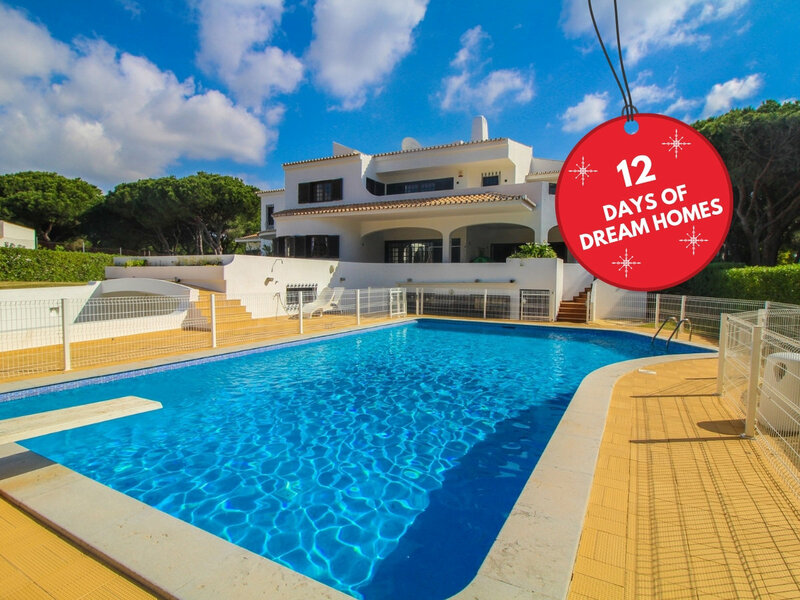 Fantastic and spacious 5 bedroom villa found in the popular Vilamoura. Offers a private tennis court, large swimming pool and a huge games room. With a 2 car garage and a large basement currently used as a games room. Very calmly and peacefully situated with amazing views over the golf course. Close to Faro airport providing easy access to all residents and guests. Traditional 7 bedroom villa with an annex building which could be converted. Great opportunity to start a B&B, renovate/modernise or a large family home. Nestled in the coastal town of Alporchinhos, very close to Armacao de Pera. 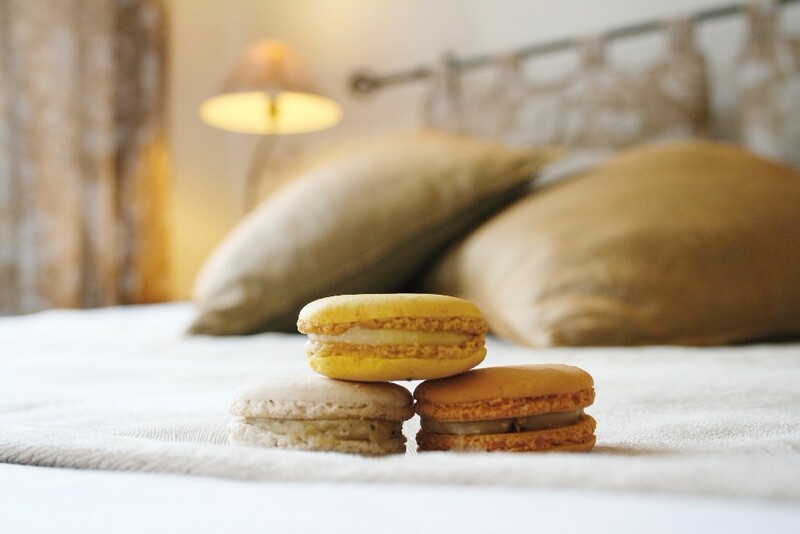 Within a short walk there are cafés, restaurants and a choice of stunning beaches. Short drive offers popular open-air Algarve Shopping complex in Guia.